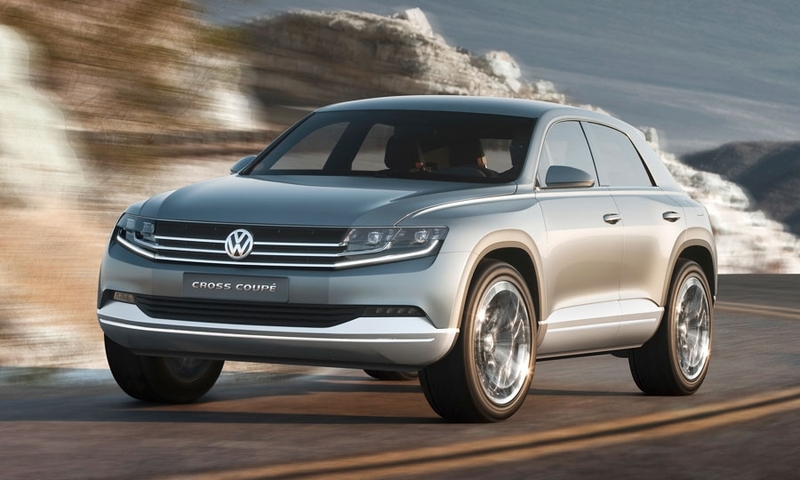 This is probably a peek at Volkswagen's second-generation Tiguan crossover. 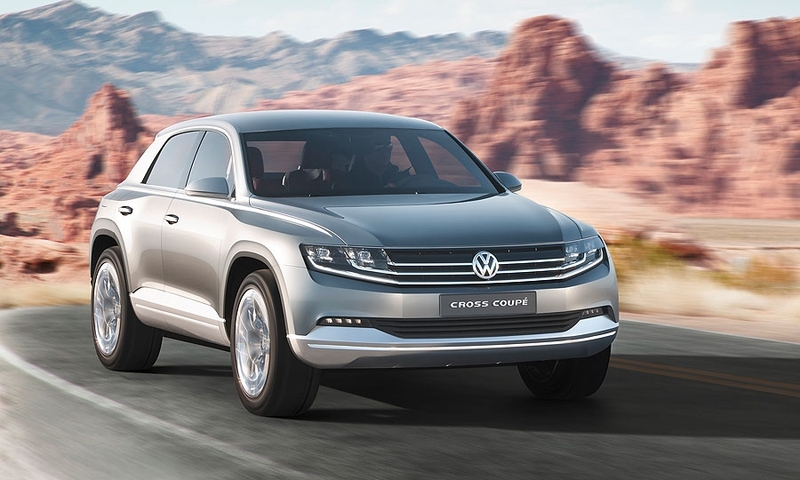 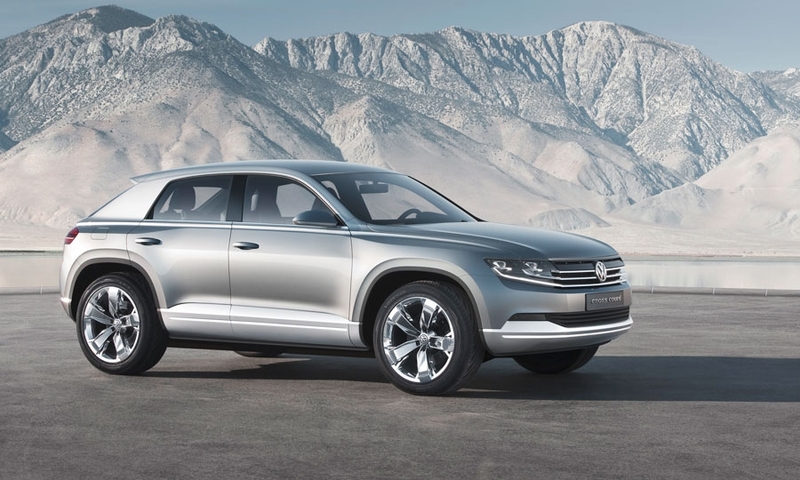 The Cross Coupe previews a new design lineage that will be adopted by all of VW's upcoming SUV models, including the next Tiguan due out toward the end of 2014. 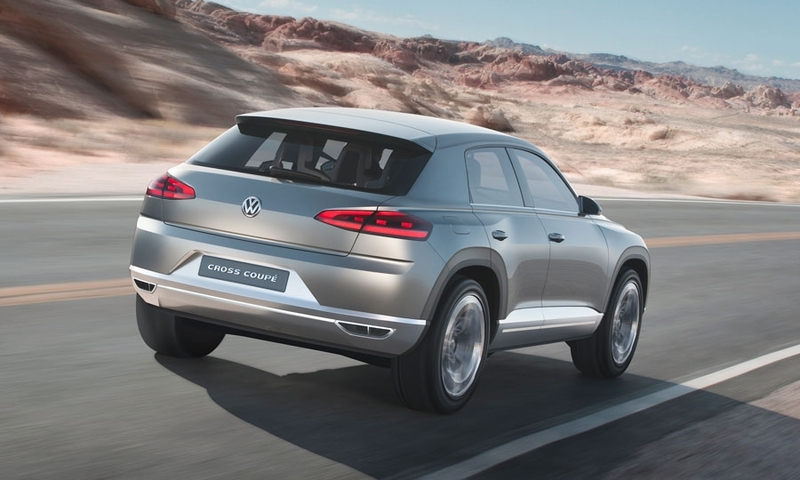 VW gave the concept a classy Audi-esque cabin with a sweeping dashboard, a high-tech instrument display and grab handles incorporated into the center pod. 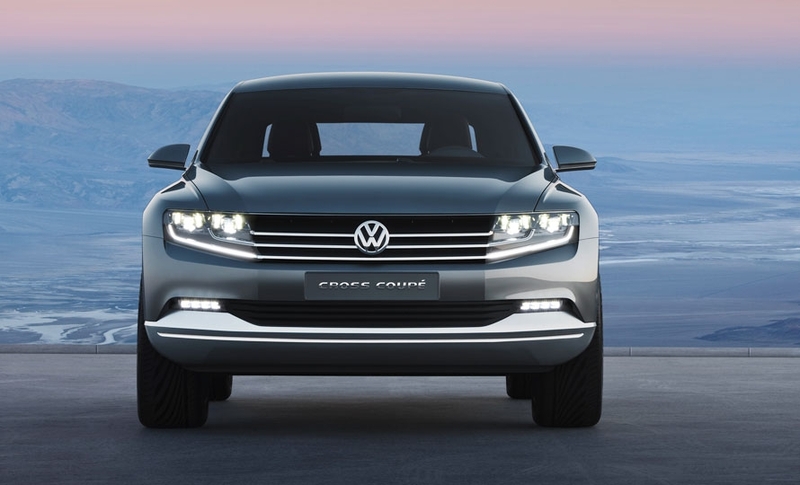 The Cross Coupe is 4.9 inches shorter, 2.3 inches wider and a significant 7.0 inches lower than the current Tiguan. 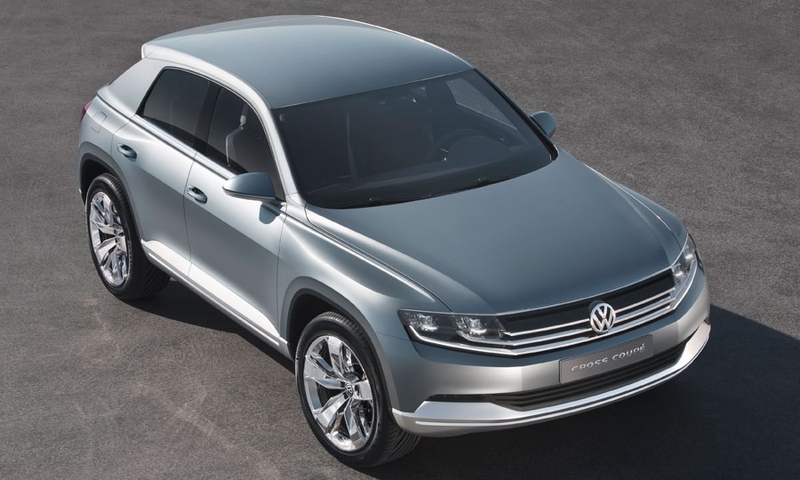 VW says the four-wheel-drive, hybrid-powered concept melds the elements of a sedan and a cute ute. 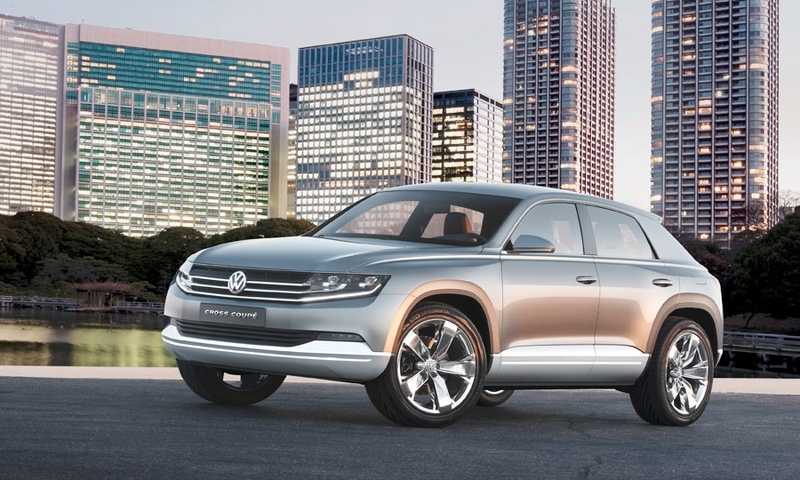 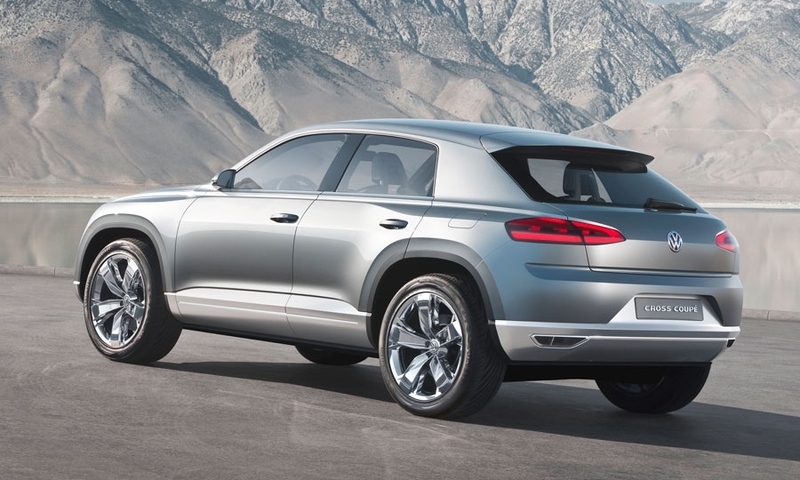 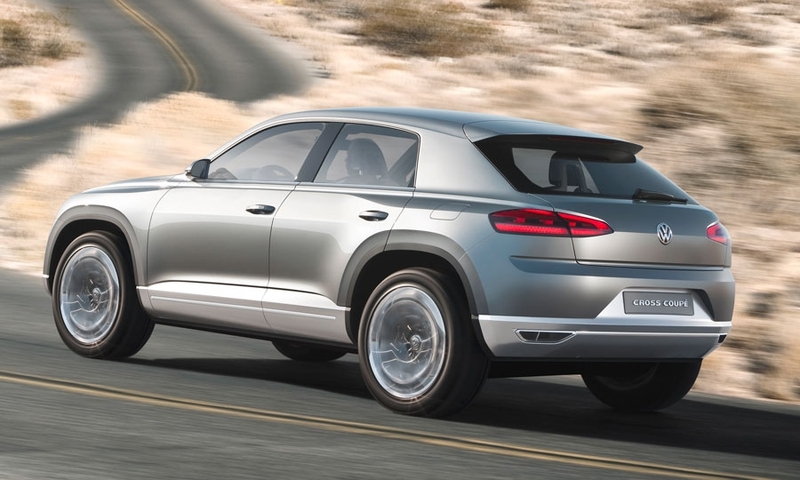 The sharp-edged look may spread throughout VW crossovers.